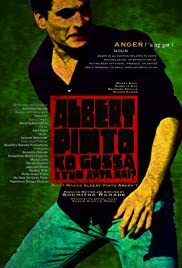 Albert Pinto goes missing one day and his girlfriend and family start making rounds at the police station to track him down. Unknown to them, he is on his way to Goa to carry out his first assignment as a hitman. Albert leaves his house one morning without telling anyone where he is going. His girlfriend Stella files a complaint with the police and when he doesn't return after days, she begins to fear. What she doesn't know is that Albert is traversing a road journey from Mumbai to Goa. Nayar who drives the vehicle accompanies him on his mission. Punctuating their cynical, witty and devastating conversations, we see Albert's flashbacks of a world where he and Stella try and weave a life together. Albert's anger stems from experiences that life has presented to him. It is this anger that is taking him on a journey to settle a score and enable him to lead a life of dignity and hope. A movie that stands out because of strong performances. Manav Kaul impresses with his arsenal establishing that he can take a full movie on his shoulders comofrtably. 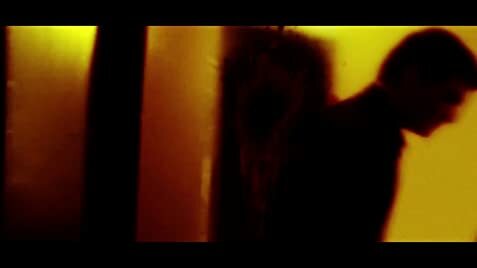 Of course, Mr. Shukla does what he is expected to do, add gravity to the movie and Nandita Das shines in all the hats. I don't remember the original one so can't compare the two, but that's ok because I didnt want to compare the two. Manav Kaul needs to do more movies so that I can watch more Hindi movies.